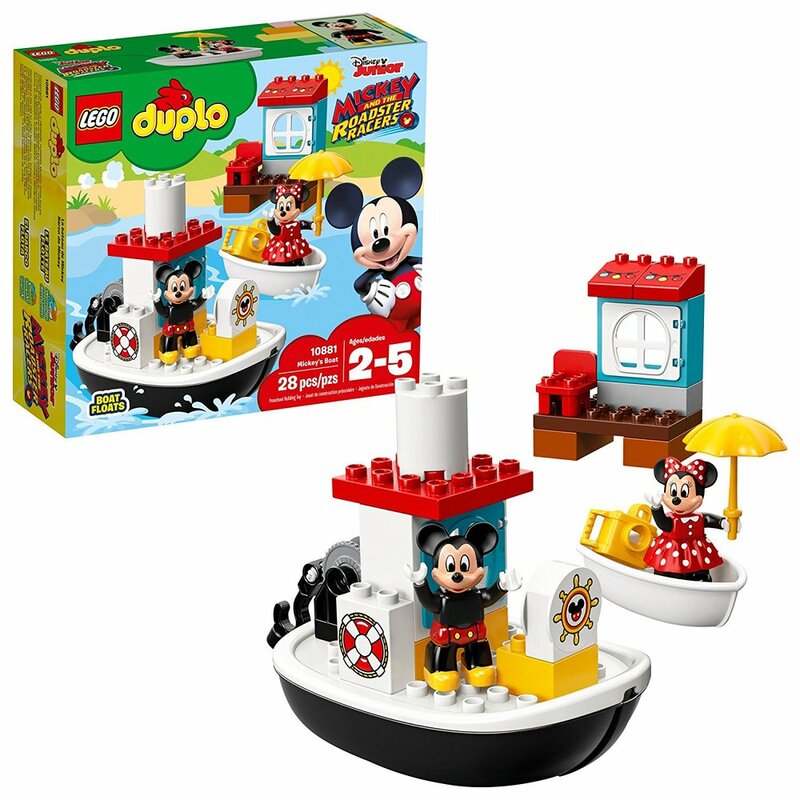 Little Disney fans will love to launch from the pier in LEGO DUPLO Mickey’s boat for a Super fun boat parade on the water. Help your child develop fine motor skills as they build the pier and boat, which has a classic Disney look and feel to it. Play with them as they help Mickey Mouse drive the steamboat and use the pulley function to tow Minnie Mouse with her parasol in the little Rowing boat. 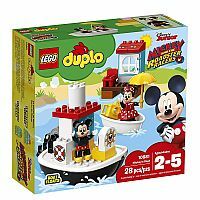 Then continue the party at the pier with this fun LEGO DUPLO set. 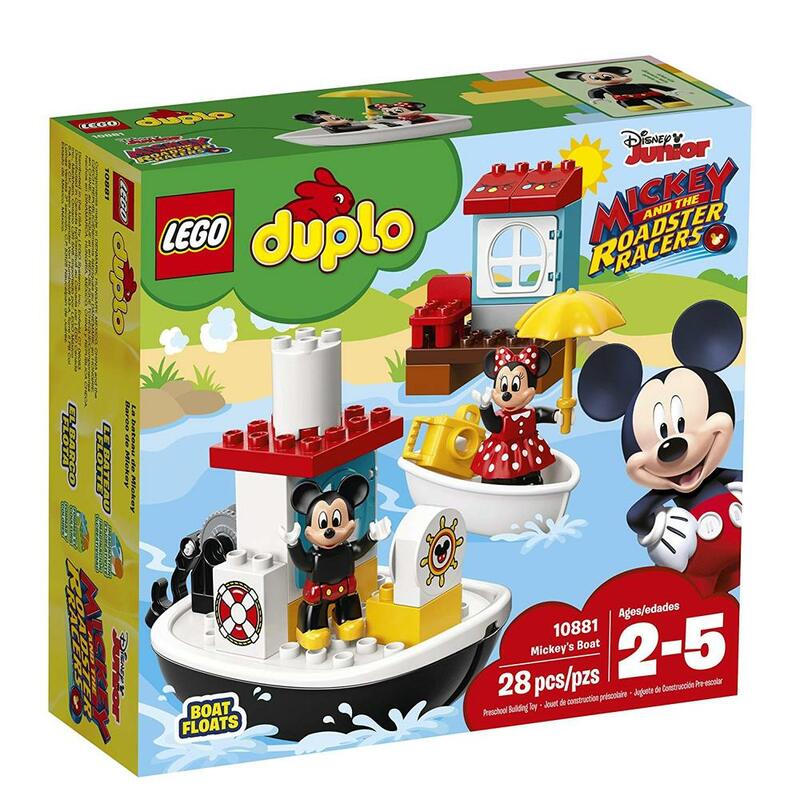 Includes 2 DUPLO figures: Mickey Mouse and Minnie Mouse.